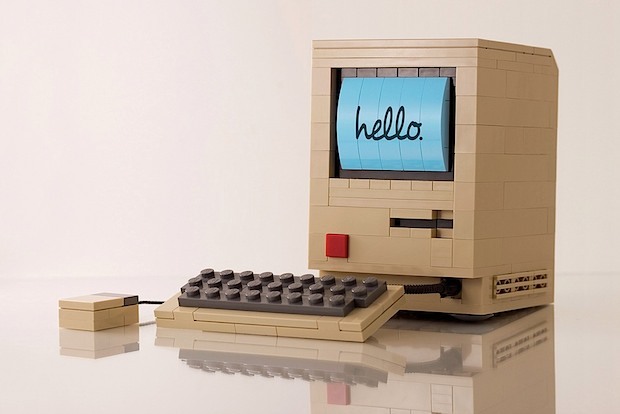 This LEGO build of the original Macintosh 128k is a thing of retro beauty, all that’s missing are some wild eeps to go along with it. Check out the full size version, but the LEGO rendition image resolution maxes out at 1024 x 683, so if you were hoping to use it as a wallpaper it won’t work that great for most displays. If you’re dedicated to using it with anything beyond a 13″ non-retina display you may want to throw some borders on it like I did, but that’s your call. You can check out the bigger version of the picture here, or grab the LEGO instructions to build your own micro-Macintosh below! 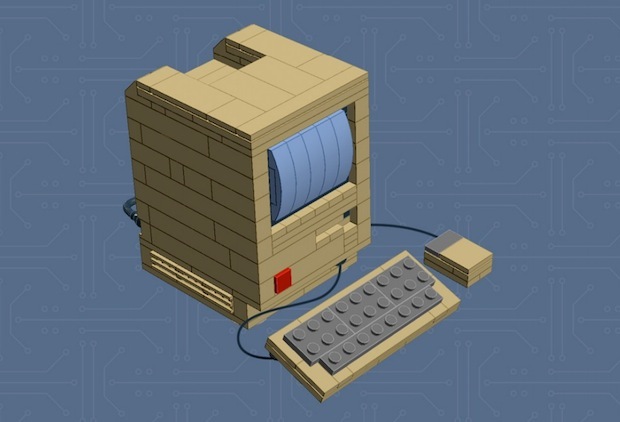 Build Your Own Lego Macintosh! Same structure, same positioning and reflective surface, even the “Hello” is there, though the reflection and message you will have to add yourself after fact with a sticker and glass surface. Now that there’s an instructional build guide and LEGO piece kit for this, build your own, and send us or tweet us some pictures if you do! This sweet little project was discovered by Gizmodo, and it came from a well-known LEGO artist called PowerPig. What a neat find for us Apple and LEGO nerds. I want one of these on my desk! I don’t think this would be too hard to make if you had the proper pieces. Maybe someone should email the creator and ask for instructions? It looks a lot like he original 128K which I still have in real and working too. Awesome job. 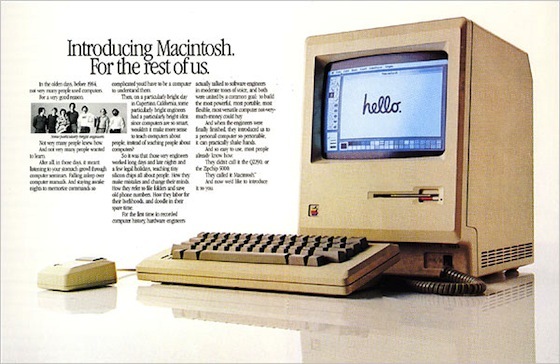 But seems strange that he has made a transfer for the hello, and not for the Apple logo. I need one of these.